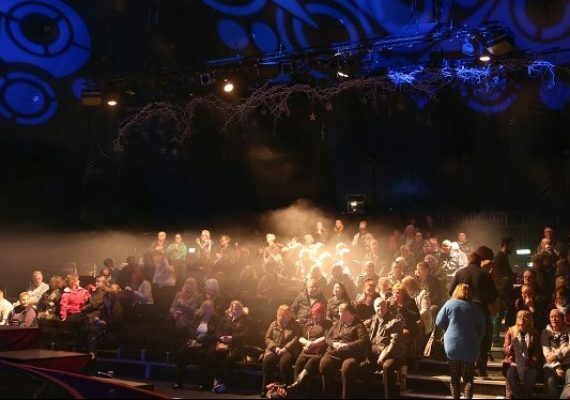 The Globe is one of the most stunning venues in the UK. 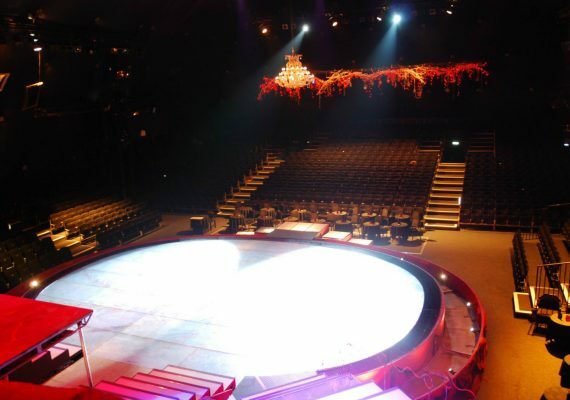 It has a translucent elliptical stage backed by a fibre-optic star cloth. 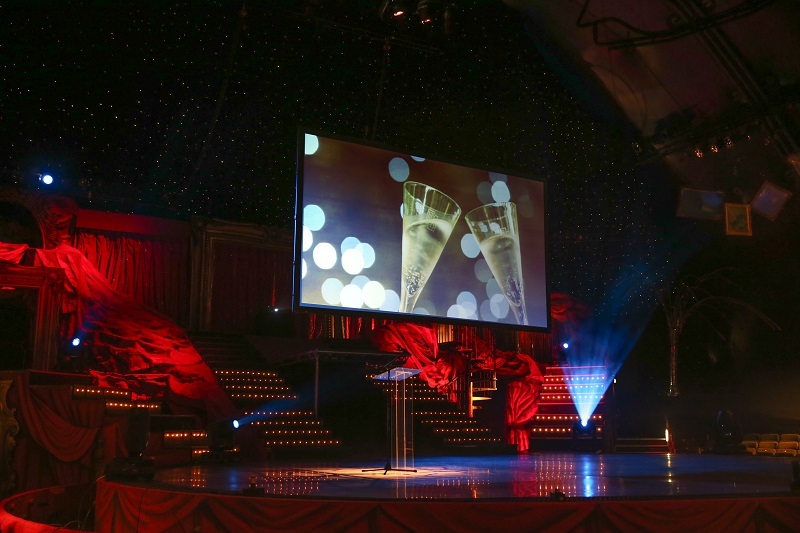 Ideal for presentations, conferences, product launches or theatrical productions, technically this venue provides some of the most technically proficient equipment in the whole of Blackpool, and possibly the whole North West. 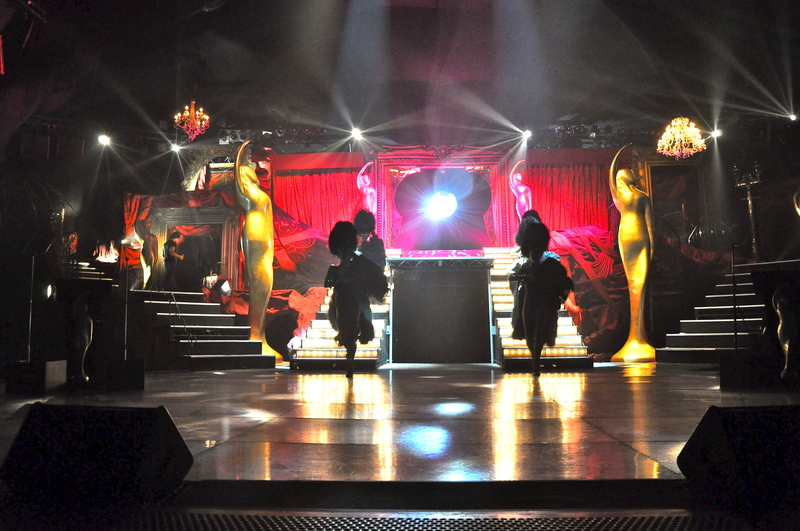 Host to one of the most enthralling and outstanding productions that will set your imagination on fire. We have provided the best in circus entertainment both in traditional and the more modern interpretation for which we have many awards. 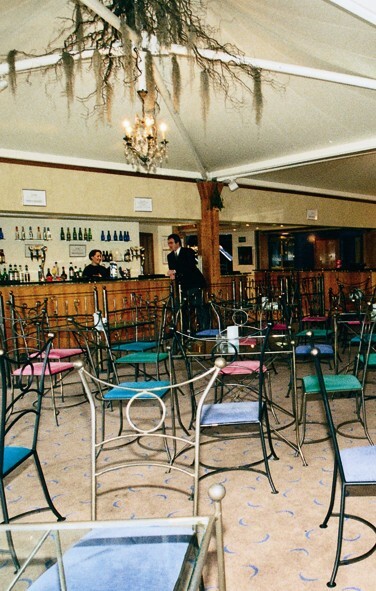 The Globe Foyer is suitable function room for delegate registration and ideal for any reception. 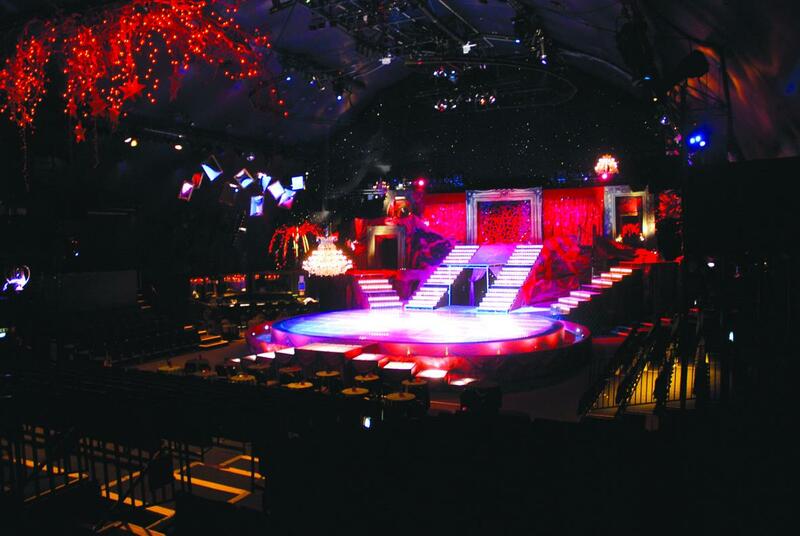 The Globe is the most sophisticated facility of its kind in Blackpool.